Laura Lorber graduated from WSU in 2011. After student teaching elementary music in Spokane, she headed for the tropics and worked for Disney Cruise Line. In 2014, she walked El Camino De Santiago and decided to look for land-bound jobs. From 2014-2018, she taught middle and high school choir in Santa Cruz, California and was awarded the 2016 ‘Eddy’ for outstanding middle school educator. A resident of the California Bay Area, Laura is currently pursuing her Masters Degree in music education at San Jose State University. 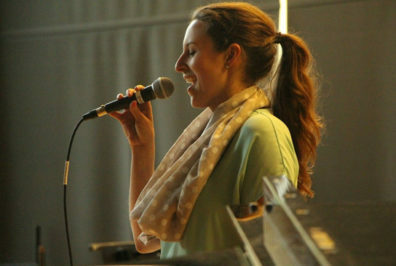 Additionally, she teaches K-4 general music with the Palo Alto Unified School District.